It’s long overdue, but finally a serious campaign has been created to curb Tennessee’s utterly insane beer taxes. I’m not tax expert, but I do understand that if we have the highest beer taxes in the nation, we are going to be way WAY behind the rest of the nation in the craft brewing industry. 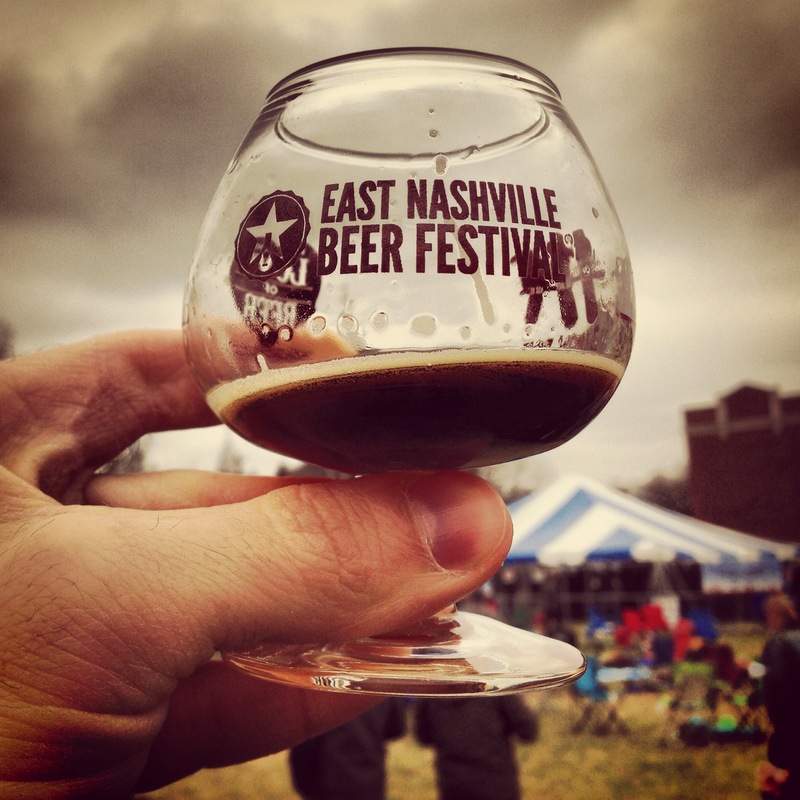 The fact that Nashville is just now starting to get a decent crop of local breweries is simply depressing. It’s depressing for beer lovers, entrepreneurs who want start a brewery, and the beer industry in general. For example, I have no doubt that our tax rates are a big reason, if not THE reason, that Bell’s Beer distributes all over the southeast but skips TN. Bell’s is one of the finest craft breweries in the nation and it’s a travesty that you can’t get it here. But enough rambling about it. Now it’s time to do something about it. Yazoo Brewing held a kickoff event at the Yazoo Taproom last night that began a statewide campaign of events in Memphis, Clarksville, Chattanooga, the Tri-Cities, Cookeville, Knoxville, and of course Nashville to raise awareness of the problem and build support for The Tennessee Beer Tax Reform Act of 2013. 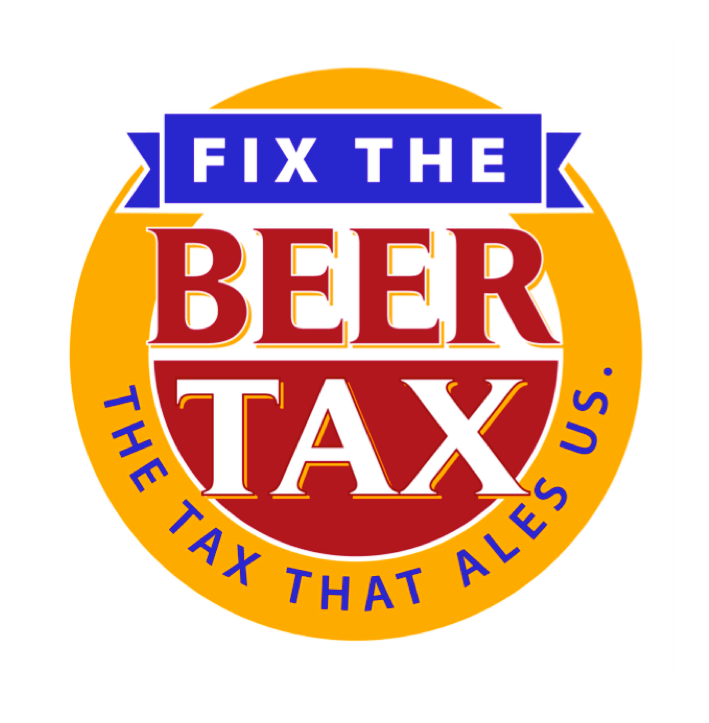 The hub of the movement is their website- www.fixthebeertax.com. There you can find all pertinent information, and most importantly, a web form through with you can contact your local legislator urging them to support this bill. 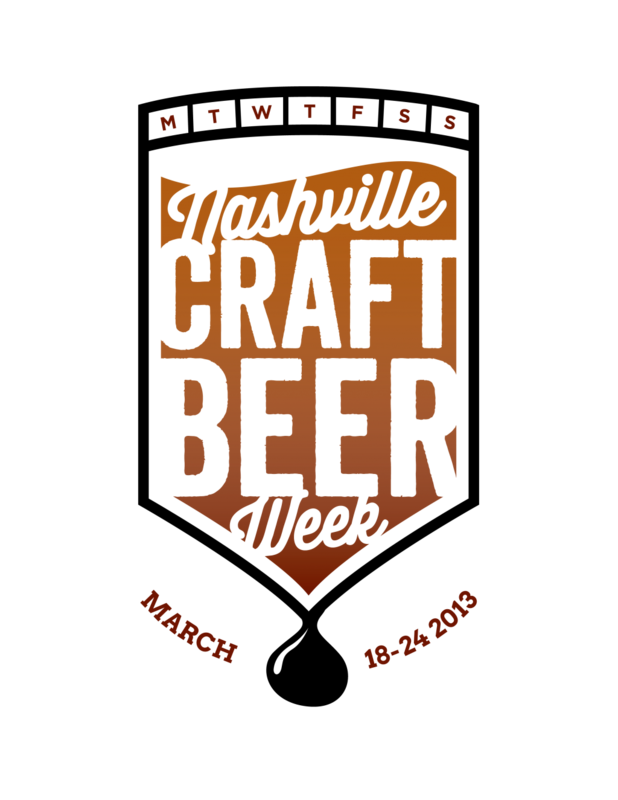 If you love good beer and you live in Tennessee, it behooves you to support this effort and do everything you can to help get it passed. They’re also on Facebook. As I’ve followed Yazoo Brewing the past few years I’ve noticed Linus Hall mention TN’s crazy beer taxes on their blog several times and wondered if he was going to try to lobby our state legislature to fix the problem. I’m happy to say it’s finally happening!